Robert Wiemer is an American director. The Night Train to Kathmandu (1988) and Anna to the Infinite Power (1984) are some movies in Robert Wiemer's recent filmography. Robert Wiemer's recent TV credits include Star Trek: Deep Space Nine and Star Trek: The Next Generation. As of 2018, Robert Wiemer has contributed to about 3 movies. Some of the most recent Robert Wiemer movies include The Night Train to Kathmandu, Anna to the Infinite Power, and Somewhere Tomorrow. The Night Train to Kathmandu was released in 1988. Anna to the Infinite Power was released in 1984. 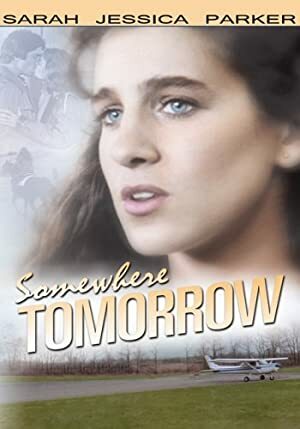 Somewhere Tomorrow was released in 1983. As of 2018, Robert Wiemer has contributed to about 2 TV shows. Some of the most recent Robert Wiemer TV appearances include Star Trek: Deep Space Nine and Star Trek: The Next Generation. Robert Wiemer directed Star Trek: Deep Space Nine in 1994. 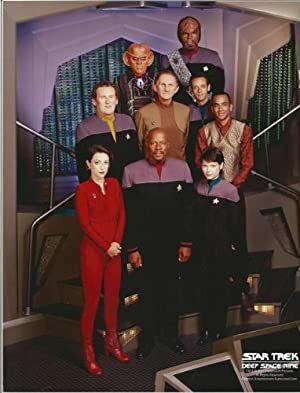 Robert Wiemer directed Star Trek: The Next Generation also in 1994.